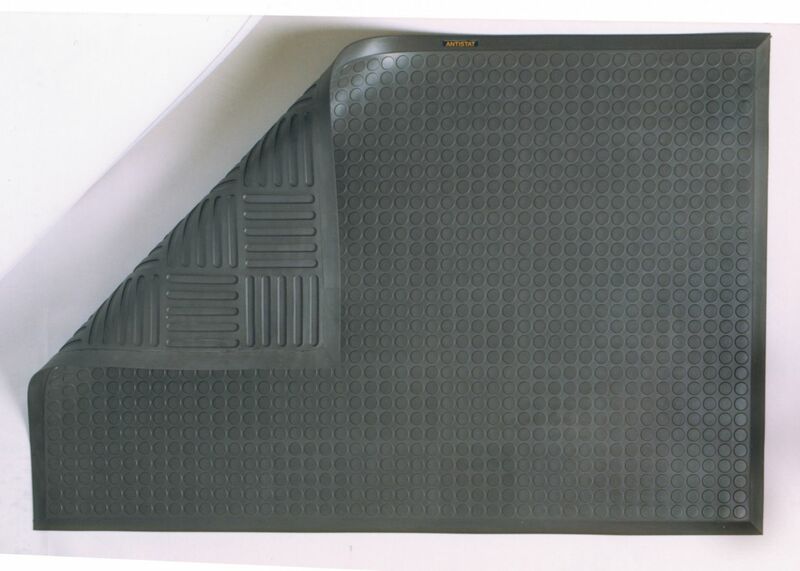 The anti-static Ergomat® AFS Complete is made of pure polyurethane and is designed to increase comfort while reducing trip hazards and body pain. 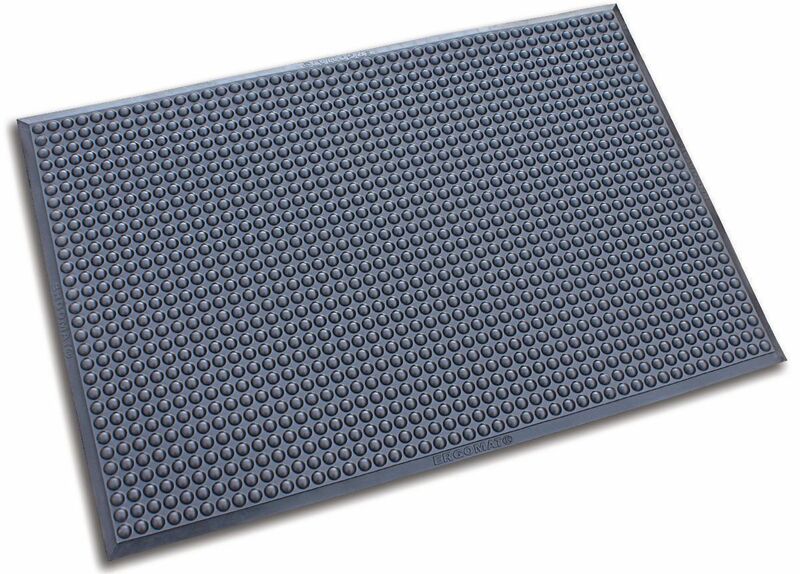 This mat is for all dry and damp areas where flame retardant and anti-static material is important. Great chemical resistancy for where chemical or oil spillage may occur. The smooth version is ideal for areas where trolleys and carts are used.